Nigel Chapman is the visionary singer and songwriter for a Halifax band called Nap Eyes. Featuring members of the neato band Monomyth, Nap Eyes released their debut album this past March and it was recently reissued in Canada on You’ve Changed Records and elsewhere via Paradise of Bachelors. 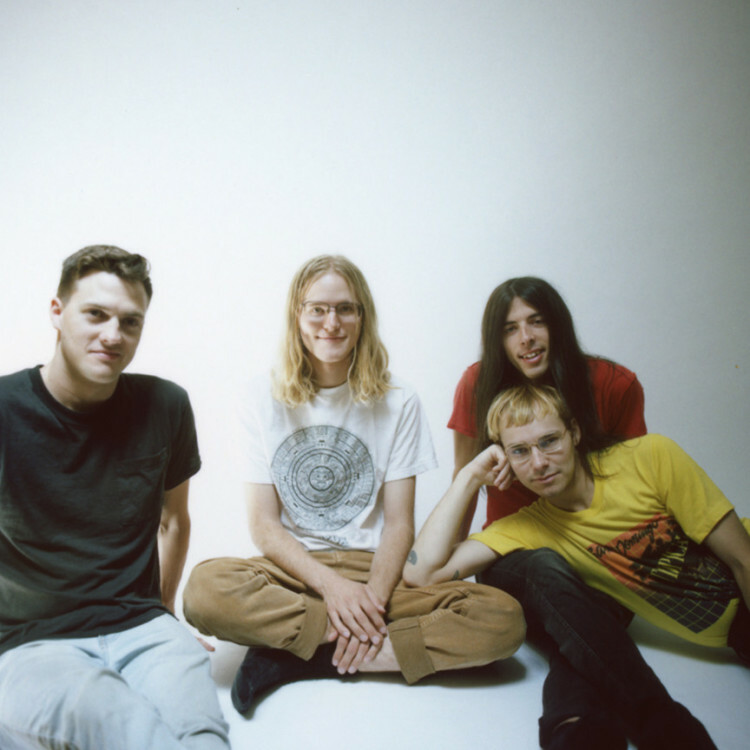 The record is called Whine of the Mystic and has prompted Nap Eyes to go on tour, including stops in southern Ontario between July 15 and 18. Here, Nigel and I discuss sitting in a park in Boise, Idaho, the Gipper, the American geographical landscape, being a technician in a biochemistry lab at Dalhousie University, a G protein-coupled receptor called the apelin receptor and recent research on its mysterious impact on the human body, messenger cells, how this major scientific breakthrough might impact Nap Eyes songs, microcosms and big pictures, “No man needs to care about another man’s hair,” external judgment, social dynamics and skills, lonerism and friendship, Dookie by Green Day, content and intent, conversational thoughtfulness, I enjoy the work of Bob Dylan, assessing the Mighty Northumberland, the fine people of Monomyth, details about the yet-to-be-released and relatively quieter new Nap Eyes album that has a title that only some people can know about, the media, outside of the lab, tour dates, the Nap Eyes song “Delirium and Persecution Paranoia,” and then it was nap time.